Mauricio is from San Antonio, Texas. He is a graduate from the Milan Institute of San Antonio, Texas. 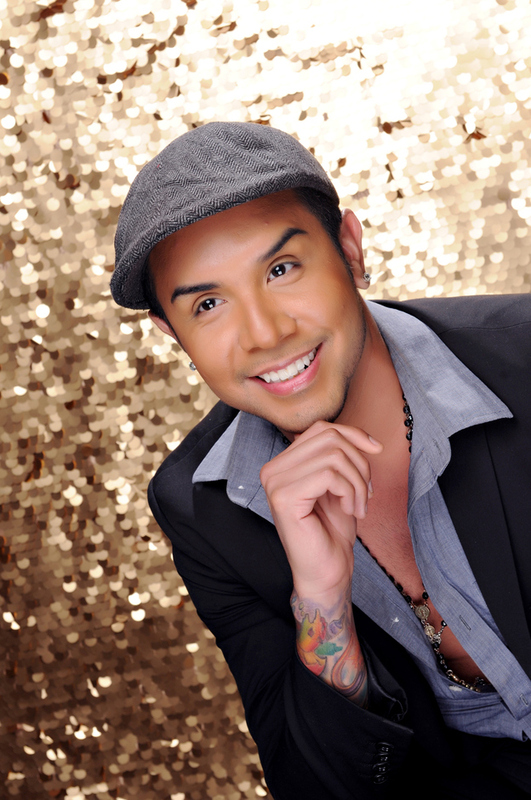 Mauricio has been in the Beauty Industry for over 10 years. He began his beauty career in chain salons then gradually moved into a salon suite where he grew his clientele to extreme numbers then needing to branch off into creating his new home at I'munique Hair Artistry. He has also taken numerous Redken Classes with some of the best Redken Educators. 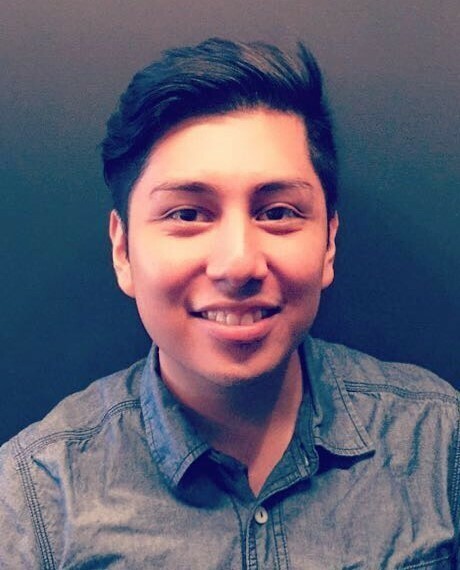 A Fun Fact about Mauricio is he is a trained Latin Ball Room Dancer, has traveled all around the United States performing and entertaining millions. Lesly grew up in a small town in Veracruz Mexico, moving to San Antonio 10 Years ago. 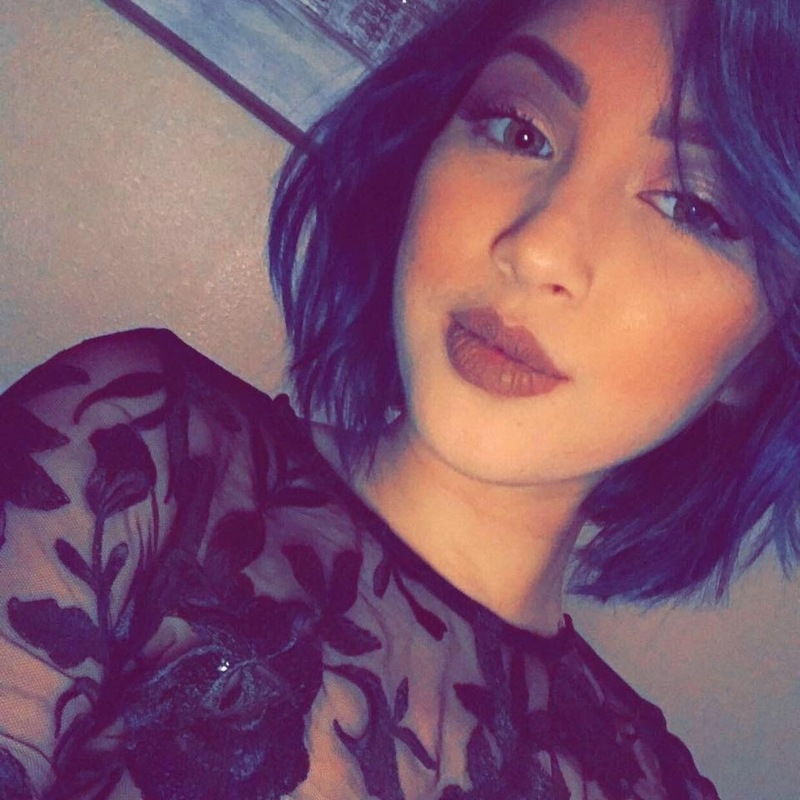 She is a graduate from the Salon Professional Academy of San Antonio. She has been in the Beauty Industry for almost 3 years. and has allowed her to meet new people while making them feel truly confident. Fun Fact about Lesly she makes a mean Veracruz style Spaghetti. The Salon Professional Academy in San Antonio. Frank has been in the beauty industry for two years now. Fun Fact about Frank he can't say "yesterday". 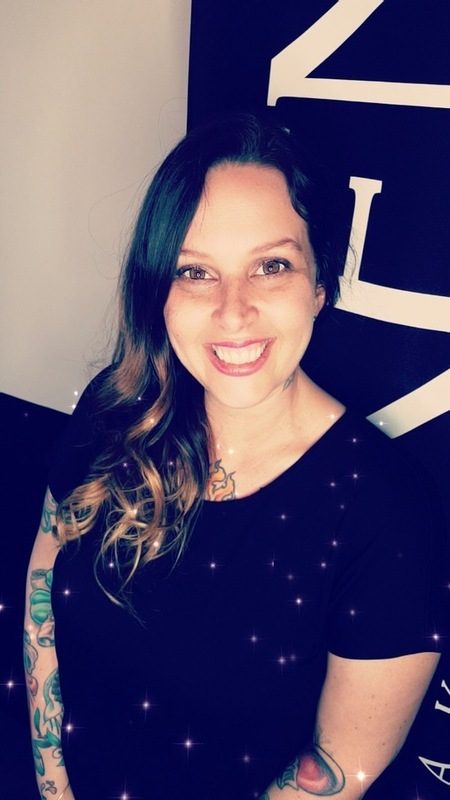 Amber is a San Antonio Native and has been doing hair for over 15 years. Fun Fact about Amber... she has 40 tattoos. and is excited to be working alongside Mauricio again after 10 years. 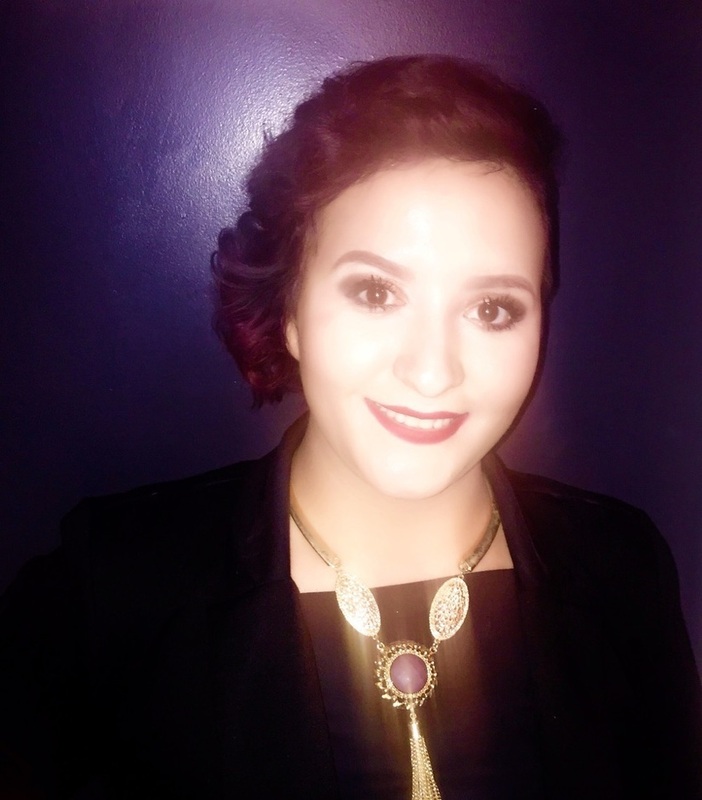 Leticia has over a year of experience in the Beauty Industry. She's glad to call I'munique her new Home. Fun Fact about Leticia she loves to dance like no one is watching. 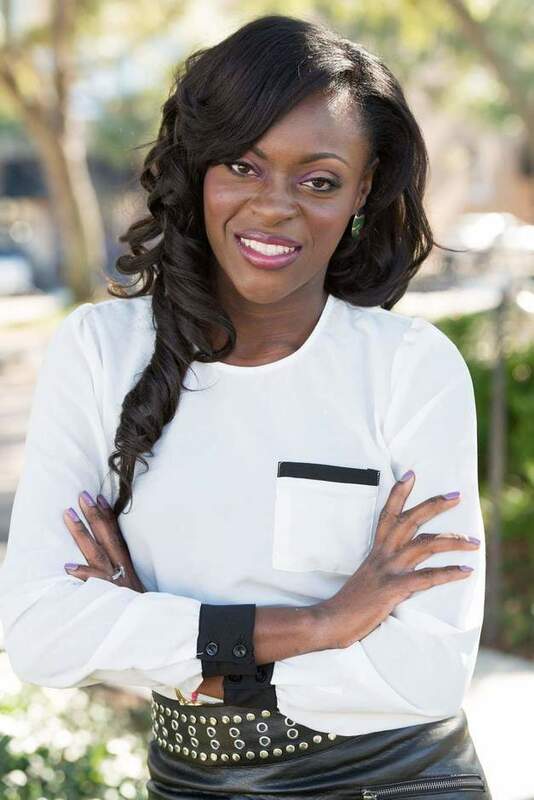 Shameka has over 20 years of experience in the Beauty Industry. She's glad to call I'munique and Texas her new Home. Fun Fact about Shameka she does not own a television.